Tonight's red post collection includes a pre-season spotlight for Talon, reminders that the last day of the 2016 ranked season is November 7th, a reminder the Teemoing is ending soon and all the legacy skins are leaving the shop at end of day on November 3rd, and more! The Teemoing & Legacy content ending soon! "Talon’s always been a sneaky dude with an irresponsibly large blade collection. He’s still got the blades, but now he’s added parkour to his list of obsessions." More on Talon and the other assassin updates available the 6.22 / Preseason PBE Cycle coverage. The Teemoing is ending soon! 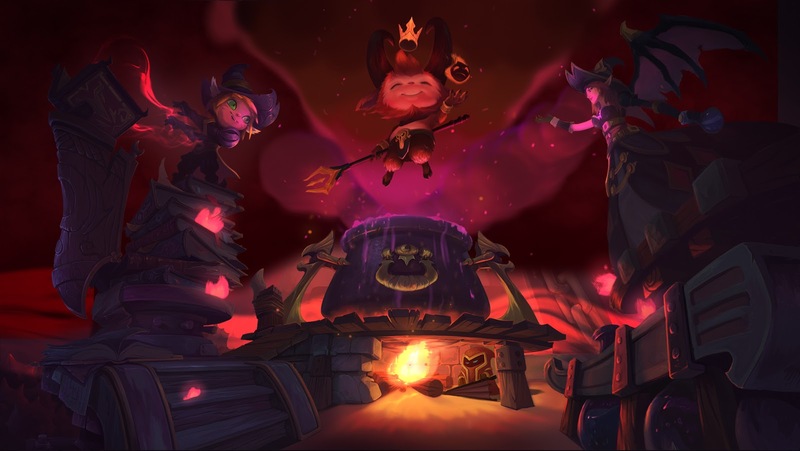 This will be your last chance to pick up the new and returning spooky seasonal skins, purchase from the Teemoing shop, and snag the free Doomed Minion summoner icon. "MWAHAHAHAHAHA!!! Guess who?! I have a new vessel to do my bidding! My reign of terror has just begun, but several artifacts from The Teemoing will soon vanish. Delight in these frightful festivities… while you still can! If you are still waiting on your summoner icons from the event, be aware the goal is to have them all out by November 17th - some may have already received as they send them out in batches. A summary of legacy content and previews can be found on our THE TEEMOING coverage! As announced last month, the 2016 ranked season is ending soon! NOVEMBER 7TH is the last day to participate in the 2016 ranked season and earn rewards such as Victorious Maokai. "Only days remain until the end of the 2016 season. There’s still time to reach your ranked goals. 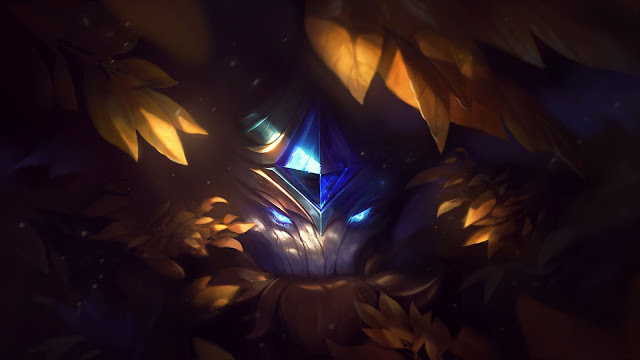 If you push your way to Gold or higher, you’ll earn the exclusive Victorious Maokai champion skin. When the clock strikes midnight, turning November 7 to November 8, ranked queues will come down for about 90 minutes and we'll start distributing earned rewards. For Challenger players, it’s important to know we’ll be locking in final Challenger positions on the last ladder update of November 7, so games must be completed before that time! This is different from games below Master tier, where the game must start by 11:59 PM. You can monitor the countdown on the league’s page in your client. GLHF! Visit here to learn more about end of season rewards!" Check our recent 6.22 PBE coverage or this video for a preview of Victorious Maokai in-game! For more on the end of season and an FAQ, check out Ranked Rewards: The Unabridged Version!